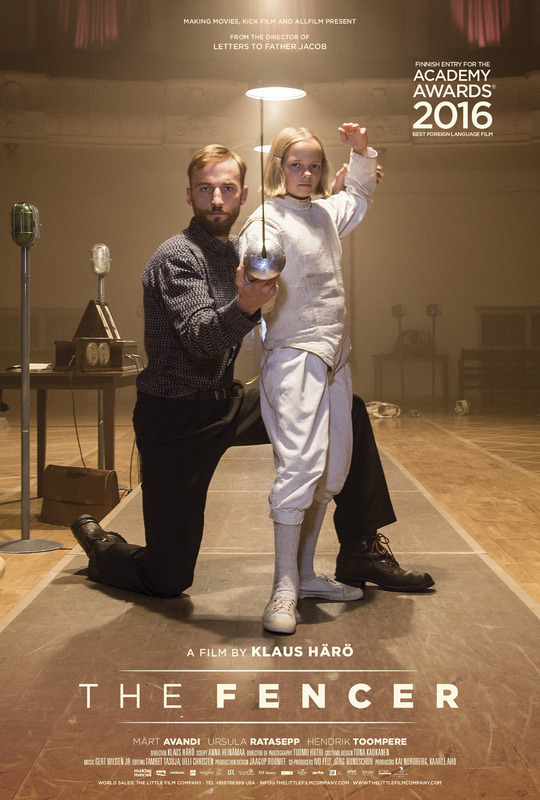 A Making Movies production The Fencer (Miekkailija), directed by Klaus Härö, has been selected for the Golden Globe Award in the Best Motion Picture – Foreign Language category. Prestigious Golden Globes will be announced by the Hollywood Foreign Press Association (HFPA) and the Awards Gala will be held on 10th January 2016 at the Beverly Hilton Hotel in Los Angeles. The previous and the first Finnish film nominated for a Golden Globe Award was The White Reindeer (Valkoinen peura), which also won the award in 1957. The Fencer is also Finland’s official representative in the 2016 Best Foreign Language Film Oscar category. The shortlist of nine films will be announced on 18th December 2015 and the final five Oscar nominations 4th January 2016. The Fencer movie has initiated the first Indiegogo crowdfunding Oscar campaign in the Finnish film history. With this campaign we are raising part of the needed funds for the film’s marketing expenses, in order to have a credibility in the tough competition for the Best Foreign Language Film Oscar nomination and the Award. The goal of the campaign is to make The Fencer the first Finnish Oscar-winning film. The Fencer is Härö’s fifth feature-length film. It had its premiere in Finland in March 2015, and the movie continues in the programme. The film has been see by more than 57 000 viewers so far in Finland. Elokuvat -> ensi-iltansa saaneet -> Miekkailija.